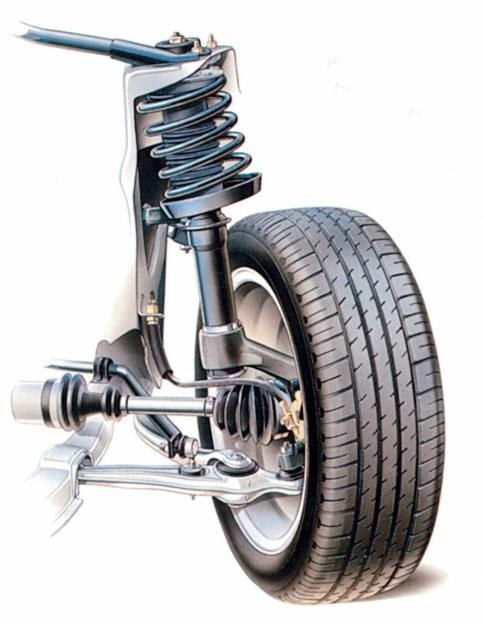 Many automobiles suspension is quite hard, so many motorists strive to make it more soft and achieve comfort while driving on the road. Try to install new springs that will have a variable pitch of turns. 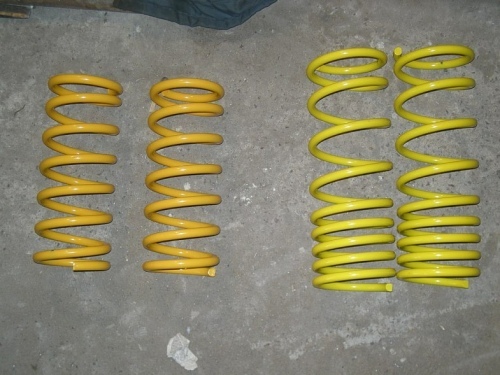 This type of springs is not uncommon and is done even here in Russia, so they are often found on automotive markets. Remember that upgrading the suspension must be comprehensive, because replacement of any one part is sometimes not enough. Replace shock absorbers. Remember that these parts come in various types, each of which has its advantages and disadvantages, and often is determined by riding style. So better springs and dampers to buy a kit to get tuned to each other equipment. 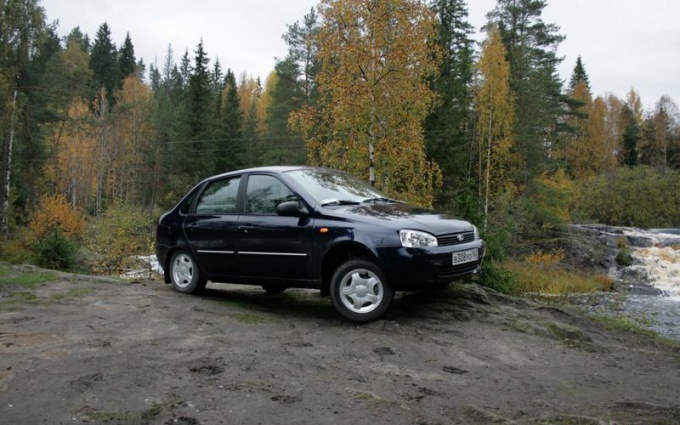 If the fiscal situation permits, then buy and install on the car with imported tires. They have a much softer sidewall, so road bumps are better absorbed when riding that improve comfort. However, in this case significantly increases the chance that at high speeds will appear to break when hit in a deep hole with jagged edges. Install alloy wheels, which have a large overhang. This measure will allow to increase the lever arm of the suspension, which will allow the spring to compress easier. Remember that this type of drive greatly reduces the load on the hub bearings, which reduces their lifetime. Often the discomfort from the drive increase the extraneous noise and rattling parts. And the reason for this is not suspension, and the design of the car. To eliminate this drawback of purchase in a specialty shop Vibroplast or any other insulation. With its help, seal the whole car from the bottom to the roof. This measure in conjunction with the above methods will allow you to enjoy the ride and get pleasure from it.